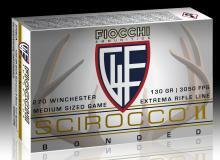 Fiocchi's Extrema hunting ammunition uses the best bullets in the business. Its precision brass case is combined with the best powders and reliable primers to make the most of these world-renown bullets. The Extrema Rifle Hunting Loads are tested and qualified daily to ensure you receive the best they can deliver in extreme heat or cold hunting conditions. 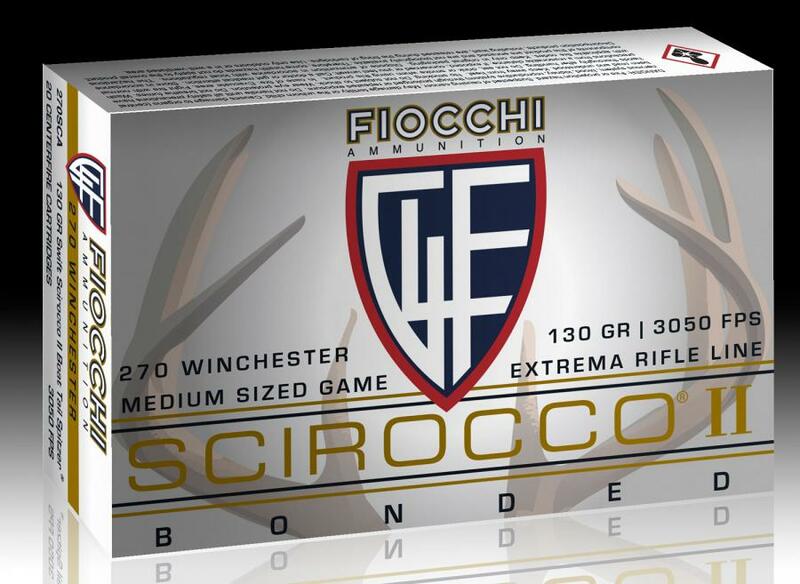 This 270 Winchester load utilizes a Swift Scirocco II Spitzer boat tail bullet and comes packaged 20 rounds per box, 10 boxes per case.